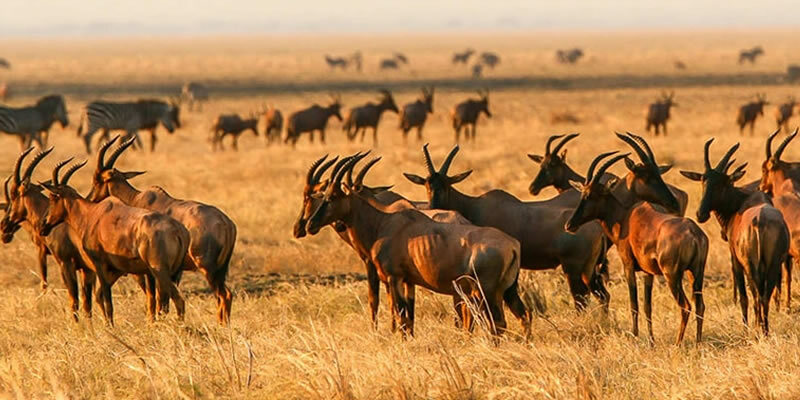 Day 1 Safari start at 8.30 am and drive two hours to Lake Manyara National Park with picnic lunch boxes for the full day game viewing. This park is famous for its green scenery, varied bird life, tree-climbing lions, hippos and baboons. Dinner and overnight at Lodge food and breakfast. Early morning after breakfast at 6:00 AM, drive 60 km to Ngorongoro Crater with picnic lunch boxes for the full day crater tour. There is a very high possibility of spotting the big 5 in one day: lion, rhino, elephant, buffalo and leopard. Lunch will take place at the picnic site at the crater floor while watching hippos! Late afternoon, ascend the crater and drive back to Lake Manyara. Dinner and overnight stay at Lodge food and breakfast. An early breakfast and drive to Tarangire National Park with picnic lunch boxes for the full day game viewing. This park is often referred to as the “home of elephants” you have a great chance to spot elephants in large groups gathering around the Tarangire River. Other animals to be spotted include leopards, lions, giraffes and even tree-climbing pythons! Game drive till late afternoon, then drive back to Moshi City. Drinking water for the whole safari.